Analysts expect Scotts Miracle-Gro Co (NYSE:SMG) to post sales of $1.3 billion for the current fiscal quarter. Zacks Investment Research reports that five analysts have made estimates for Scotts Miracle-Gro’s earnings, with the lowest sales estimate coming in at $1.28 billion and the highest estimate coming in at $1.31 billion. Scotts Miracle-Gro reported sales of $1.25 billion during the same quarter last year, which would suggest a positive year-over-year growth rate of 4%. The business is scheduled to announce its next earnings report on May 2. For the next financial year, analysts anticipate that the company will post sales of $3.13 billion per share, with estimates ranging from $3.08 billion to $3.17 billion. Scotts Miracle-Gro (NYSE:SMG) last announced its quarterly earnings results on January 31. The firm earned $246.80 million during the quarter, compared to analysts’ expectations of $232.93 million. 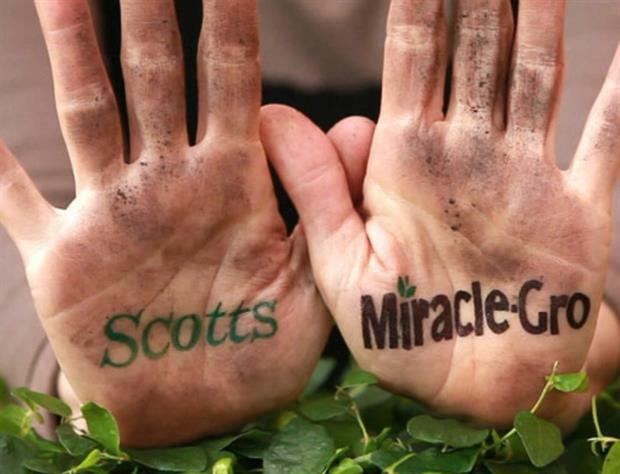 Scotts Miracle-Gro’s quarterly revenue was up 26.9% compared to the same quarter last year. Scotts' European division business is up for sale with a private equity buyer expected to be announced soon. We have publicly expressed, and continue to explore, opportunities in the European market for our business," says Scotts' Molly Jenkins. "This is part of our larger initiative known as Project Focus, which we announced in 2015. As part of this process we have received inquiries from organisations interested in potential partnerships or acquisitions. 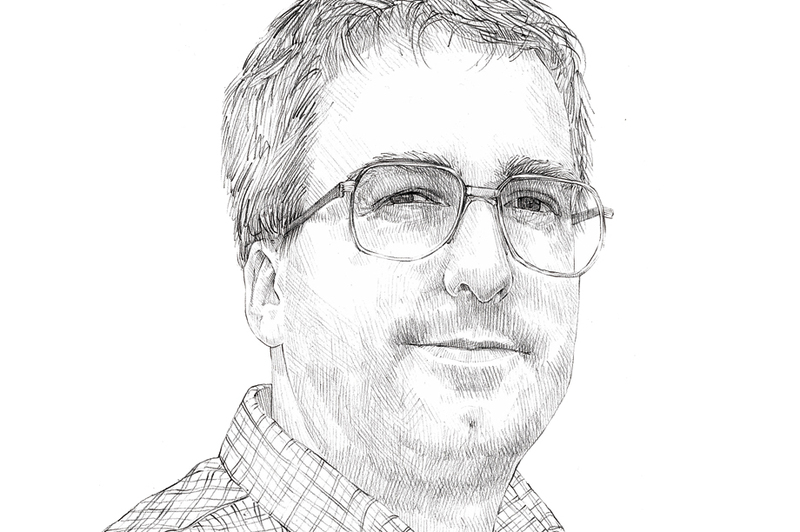 However, it would be premature to provide any specific comment on when or if a deal will occur. We also will not comment on any speculation about the potential of any specific partner. "We're well prepared for the coming season and have all our teams focused on providing the products and solutions that retailers and consumers expect from us." SMG has been the topic of several research analyst reports. Zacks Investment Research upgraded Scotts Miracle-Gro from a "hold" rating to a "buy" rating and set a $104.00 price objective on the stock in a research report on Tuesday, February 14th. SunTrust Banks, Inc. downgraded Scotts Miracle-Gro from a "buy" rating to a "hold" rating and set a $95.00 price objective on the stock. in a research report on Wednesday, January 11th. Two investment analysts have rated the stock with a hold rating and four have assigned a buy rating to the company’s stock. Scotts Miracle-Gro presently has a consensus rating of "Buy" and an average target price of $97.00. Several large investors have recently bought and sold shares of the company. 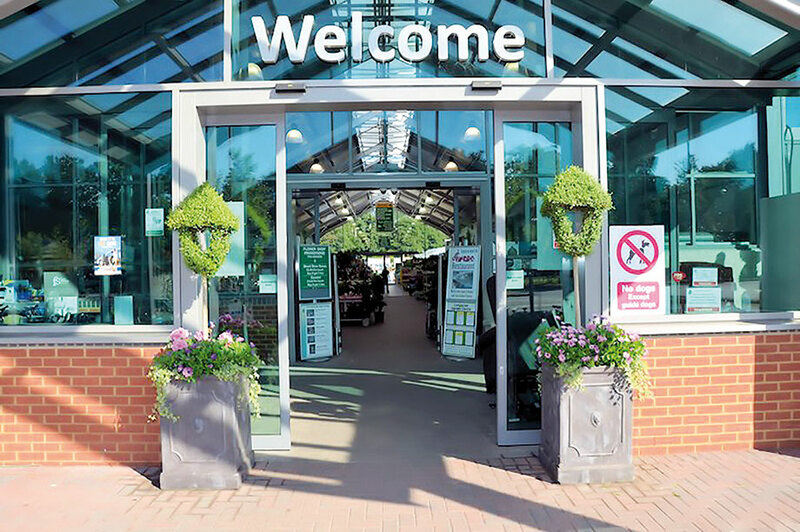 Creative Planning increased its stake in Scotts Miracle-Gro by 4.3% in the first quarter. Creative Planning now owns 1,451 shares of the company’s stock worth $135,000 after buying an additional 60 shares in the last quarter. CENTRAL TRUST Co increased its stake in Scotts Miracle-Gro by 10.1% in the first quarter. CENTRAL TRUST Co now owns 1,640 shares of the company’s stock worth $153,000 after buying an additional 150 shares in the last quarter. LS Investment Advisors LLC increased its stake in Scotts Miracle-Gro by 6.8% in the third quarter. LS Investment Advisors LLC now owns 2,912 shares of the company’s stock worth $242,000 after buying an additional 186 shares in the last quarter. Schulhoff & Co. Inc. increased its stake in Scotts Miracle-Gro by 0.4% in the third quarter. Schulhoff & Co. Inc. now owns 52,172 shares of the company’s stock worth $4,344,000 after buying an additional 232 shares in the last quarter. Finally, Teachers Advisors LLC increased its stake in Scotts Miracle-Gro by 0.6% in the third quarter. Teachers Advisors LLC now owns 38,503 shares of the company’s stock worth $3,206,000 after buying an additional 233 shares in the last quarter. 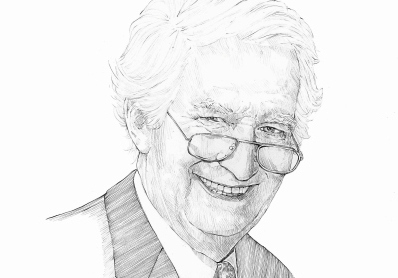 Institutional investors own 66.15% of the company’s stock. Shares of Scotts Miracle-Gro (NYSE:SMG) opened at 93.44 on Friday. The company has a 50-day moving average of $92.21 and a 200-day moving average of $91.03. Scotts Miracle-Gro has a 12 month low of $65.80 and a 12 month high of $98.82. The stock has a market capitalization of $5.59 billion, a PE ratio of 17.40 and a beta of 0.64.